If there is one thing that we all want to be sure about when heading into a hospital environment, it is that we are stepping into a world of precision equipment. A review of medical literature shows that even routine procedures are fraught with difficulty. For instance, a typical lumbar puncture has five primary areas of risk, and that is before the quality of the tube begins to even enter the equation. As doctors explain: “what we need to achieve is difficult enough without equipment also being a factor”. Yet, as in aerospace or any other precision engineering environment, the quality of equipment always is influential. Indeed, after the capabilities of the human minds that operate the instruments, quality is the factor. Delicacy. Precision. Quality. Reliability. Predictability. They are words that everyone wants to stamp in bold letters on their products. When working in medicine, those words are not just desirable goals. They are life-changing. They need to realise their full semantic potential. Most people are familiar with the picture of a magnified needle. If you aren’t, and you want to be spooked, look at this Science Direct article. It shows that precision is about more than what can be viewed with the eye. Metal quality is just one aspect to consider when inserting tubes into the body. Weight, tolerance, and component complexity also play a vital role. The level of precision that is required means that the gauge scale is a starting point rather than a textbook. The US Military GG-N-196 specification is the foundation, and development of new equipment constantly expands this scale. Achieving these levels of precision, whilst also ensuring that variables such as weight are taken into consideration, means combining industry-leading technology with the highest of precision engineering. Alignment is paramount, edge condition is vital, and process quality is crucial. Many different materials may be required for medical tubes. Aluminium and titanium – valued for their strength, lightness, and incorruptible properties – are rapidly becoming the industry standard, especially for long-term implants. Nobody wants their bones pinned together by something that is going to react with chemicals in the body, nor by something that is going to weigh them down! Hone-All focuses upon perfecting the art of working with these materials. Each metal has its own unique properties. When working with each, many variables have to be taken into account in order to achieve precision. These include how the metal is treated, the drilling speed, and managing the heat and pressure created by machining. There are videos available here that offer advanced understanding in this area. However, there are some key questions that should always be considered in the manufacturing of this type of precision metalwork. Ask your supplier how they manage not only the process but the cleanliness during manufacture as metals can easily become contaminated from body oils and other materials. It’s helpful to choose a supplier who has a long and proven history in tube manufacturing. For companies with limited capabilities, the process can be lengthy. The margins of error are so small that only engineers with the correct tools will be able to guarantee that a job is delivered on time and most importantly, right first time. This is always the case in precision engineering. However, in medical sectors the volume demand means that production reliability means everything. 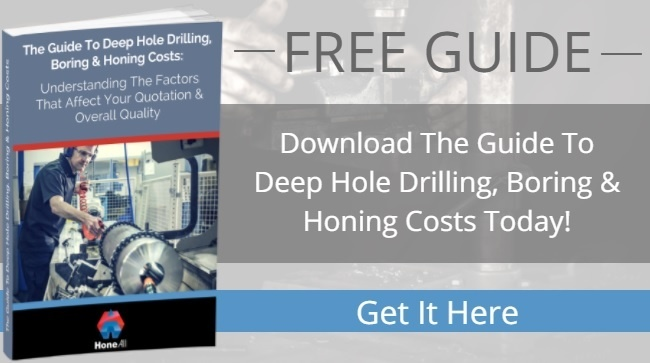 Our free guide explains more, and our engineers are ready to be drilled on the details. The medical industry is one that rapidly evolves. Innovation-focused, it is an arena where manufacturers who do not keep their eye on the ball can quickly fall behind. 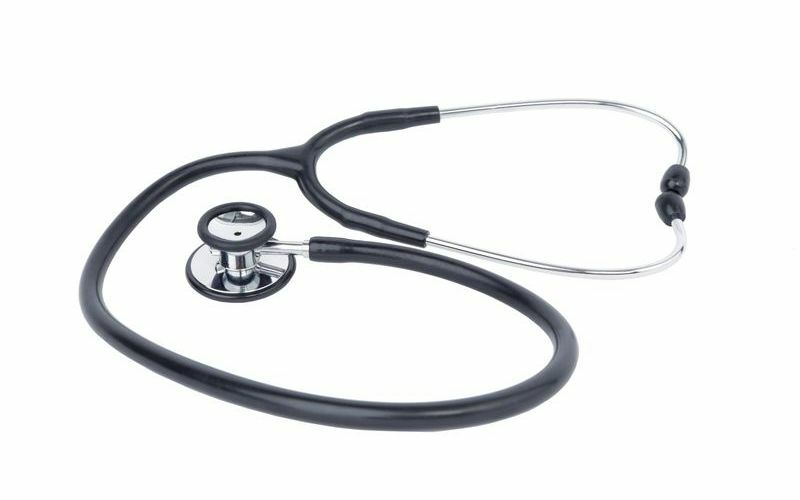 The reason that Hone-All are committed to investing in the latest technology is that the medical industry demands continuous improvement and development. Nothing about this area of engineering is generic. The word to keep in mind is precision. 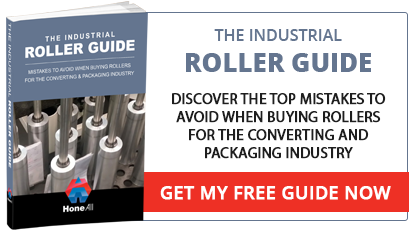 Demand that from your supplier, and your product is guaranteed. For more advice or for further details on any of our specialist services, please contact us at sales@hone-all.co.uk or through our website.